The Nokia Lumia 920 will be available by the 15’th November latest coming at a price of Dh2349 (that’s $639). 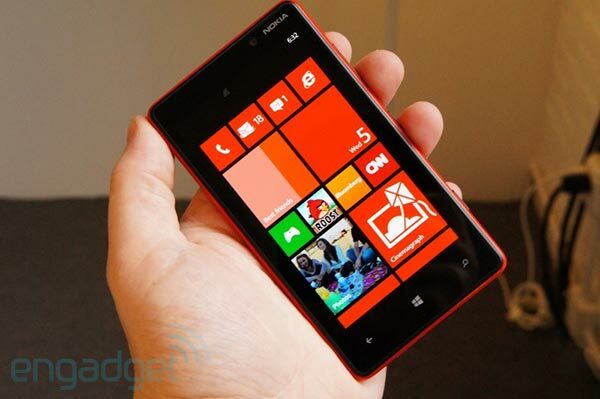 The Nokia Lumia 820 will also be available by the 15’th and will be at a price of Dh1800 (that’s $490). Further more we’ve heard to expect similar pricings for the devices in the MEA & LEVANT region; also keep in mind that most of these regions never saw the initial line of Lumias due to lack of language support meaning the last time they saw such a beautiful design was almost two years ago with N9, I think the market’s primed and ready to go.